The needs of our Jewish community won’t end in five years, in twenty-five years or in one hundred years. But you can help future generations of Jews meet the challenges of the future. 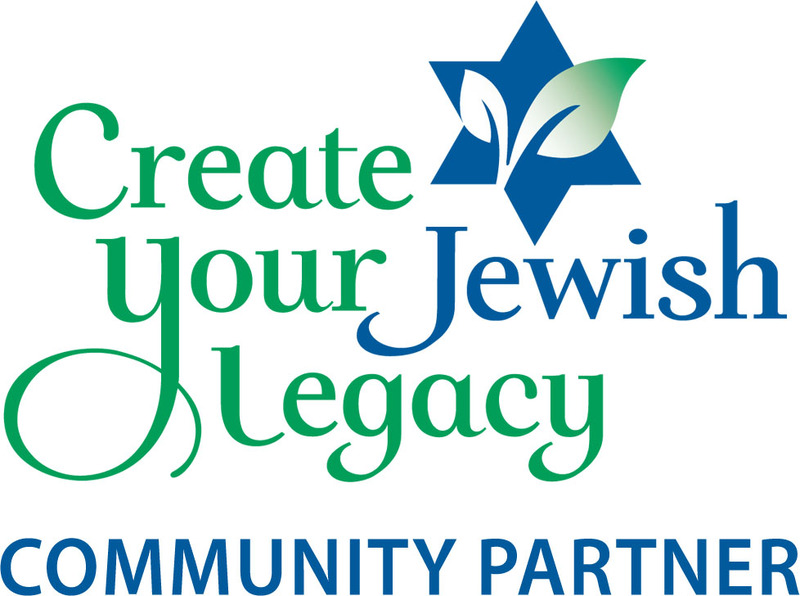 A planned gift to the Jewish Federation will extend a helping hand to your children, your grandchildren and future generations of Jews by strengthening the Jewish Federation’s ability to support those services and organizations, values and traditions that you have supported and found crucial to Jewish life. You cannot predict the future, but you can trust Federation to apply the income from your legacy to the important needs of the day. Whatever your annual gift amount, you have the ability to preserve your contribution as a permanent legacy to the Federation. And there is enormous flexibility in structuring your Jewish Legacy. You can endow all or part of your gift to Federation’s annual campaign, so that your campaign gift will continue in perpetuity. You can choose from a variety of methods to leave a bequest that will not in any way affect your current lifestyle, but will affect and enrich the lives of future generations of Jews by mitigating some of the inevitable needs and emergencies. Please join us in making a provision for the future of the Jewish people. The obligation is ours. The options are yours. For more information about creating a legacy, please contact Jason Pressberg, 704.944.6758. The following donors have created a legacy to provide for future generations.